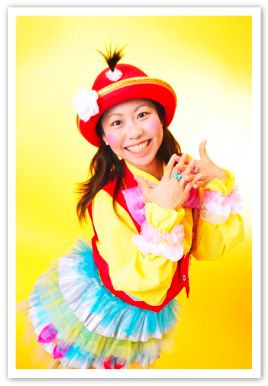 Advanced skills and in the charm full of character, popular female performers from adults and children! 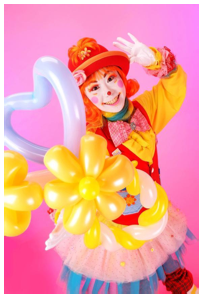 Learn the stage as the troupe members, participate in national performances. Taking advantage of its experience, to begin his career as a performer, "Akki". It has gained wide popularity. Production of the comedy touch. Expand the performance everyone is healthy and happy. Recently, the United States and around Mongolia, Japan representative appearance, etc. to the China International Entertainment Festival, also actively participate in the performance activities overseas. Drama "rogue detective Junjo system"